In some parts of the world, mobile carriers and service providers exert great control over smartphones and other devices that need to operate under their network. Major carriers in the United States have been known to follow practices like forcing Android smartphone bootloaders to be locked. In addition to that, they also determine the software updates that will reach your phone, and carrier-related delays in Android updates is a major pain-point for consumers from an experience and security point of view. 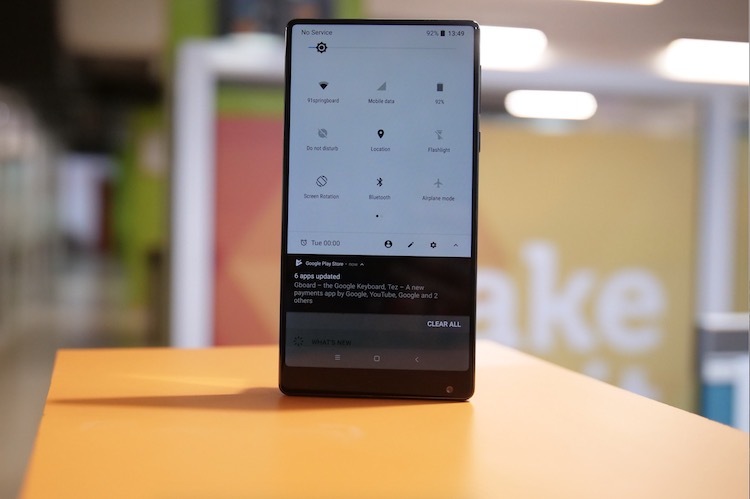 And it looks like their control over your smartphone may just get worse with Android P, the next version of the world’s most popular OS. 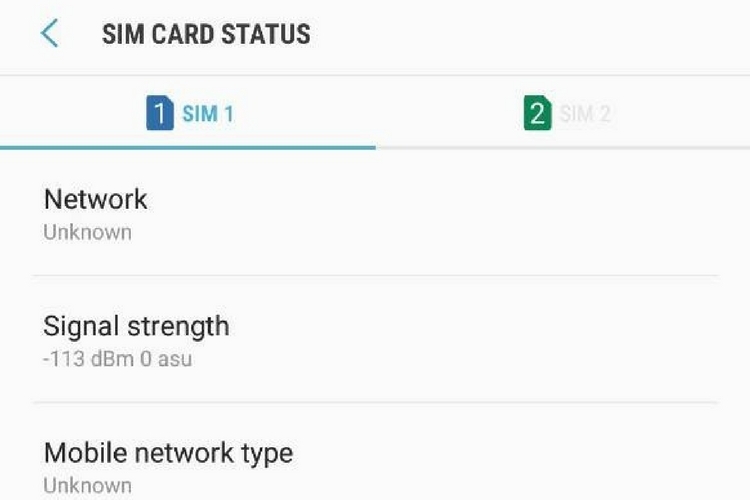 The good folks over at XDA Developers have scavenged a commit to Android Open Source Project indicating an option that’s been added for carriers to disable user-facing signal strength from appearing in the SIM Status screen in Settings. 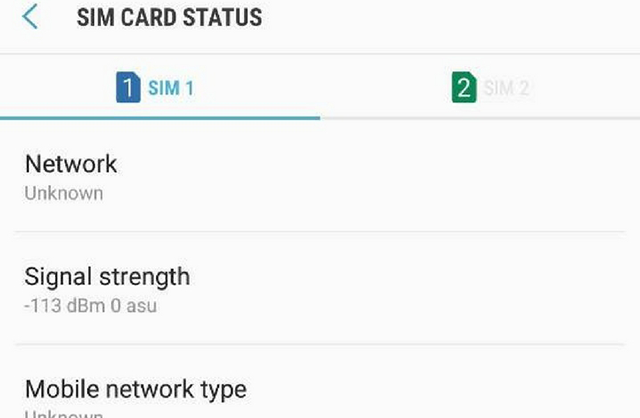 In case you don’t know, signal strength shown in this menu is the actual numerical signal strength measured in dBm or asu. In layman terms, the lower the dBm number, the worse the device’s network signal is. Although most users don’t bother taking a peek at these numbers, it can be useful for testing purposes and to determine which carrier to opt for in your area. It can also be useful in comparing how multiple devices fare on the same network. So essentially, once the change is implemented, this particular signal strength metric might stop appearing in Settings. As for why this is being done, there’s no specific reason mentioned yet, though it could be down to something as petty as not being able to compare network performance between carriers in any given device. We’d like to know your thoughts on this. Do you think carriers should stop messing around with user settings like this? Be sure to share your opinion with us in the comment section below.